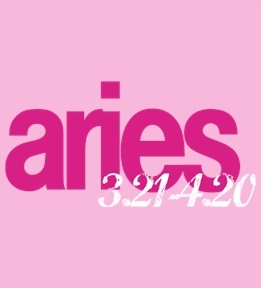 Design your aries tees online. 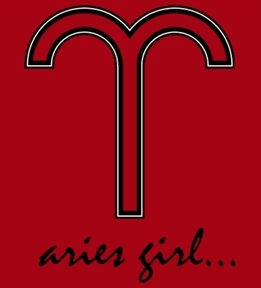 Start from one of our aries templates or design yours from scratch! 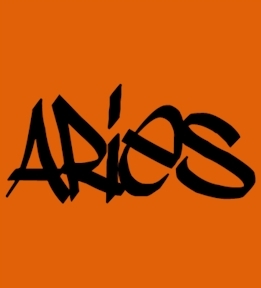 Create Aries t-shirts and other apparel online at UberPrints! 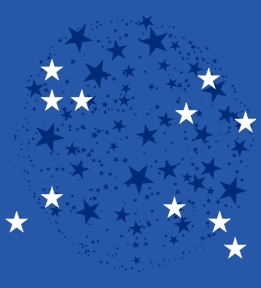 Represent your zodiac sign with a custom t-shirt, tank or hoodie. Choose from hundreds of product styles and colors. 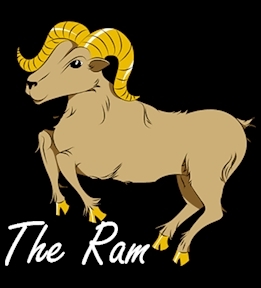 A custom t-shirt makes the perfect birthday gift for your favorite Aries, and with no minimums required, ordering custom t-shirts has never been so easy. Our Interactive Design Studio makes designing custom apparel easy and fun. 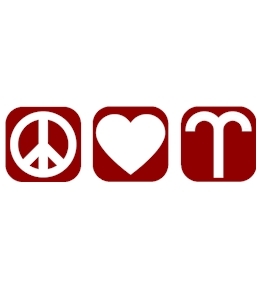 Choose from our extensive clipart library, including tons of Aries and zodiac images, upload your own images, or just add text. Digital printing is easy and affordable for single orders while screen printing keeps costs down for large orders. 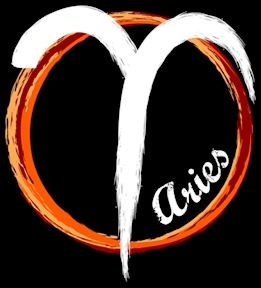 Our customer service department is available to answer any questions or help you get started creating your Aries t-shirt. Start designing today!